Recently, I took my daughter to see a movie about superhero royalty. No, I didn’t take her to see Wonder Woman (we’ll see it soon, I assume) – instead I took her to see Guy Ritchie’s King Arthur: Legend of the Sword. 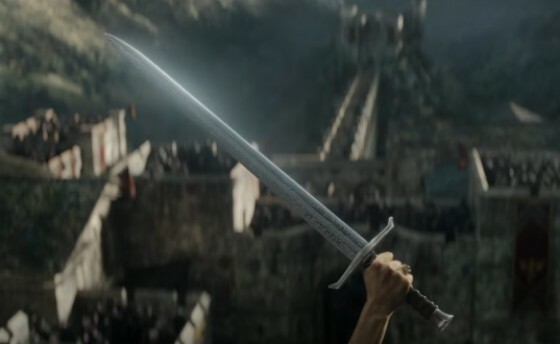 If you’ve not seen King Arthur: LotS, this post will be spoilery, so I’ll just strongly recommend the movie to you and send you on your way. It’s not a typical King Arthur movie though. It’s a very specific genre-mashing of Arthurian legend and Ritchie’s Lock, Stock, and Two Smoking Barrels style.